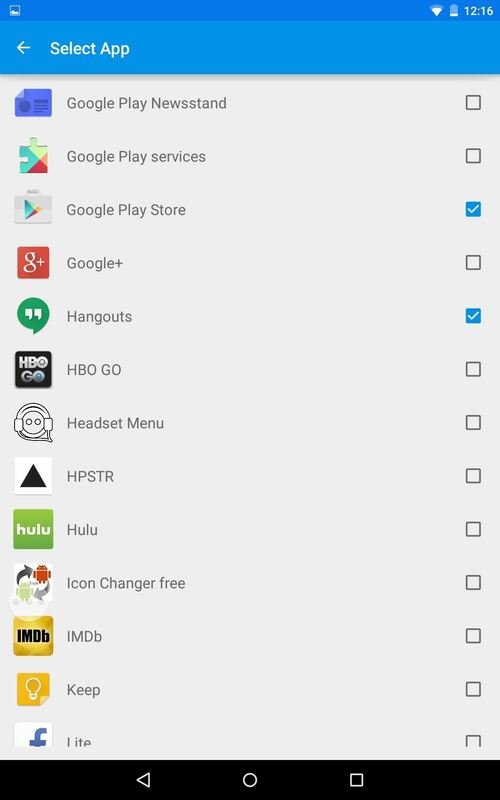 Granting seamless access to your favorite or most utilized apps with just a tap, the Galaxy S5's "Toolbox" feature is one that plenty of other Android users wish they had. Instead of holding your breath for your manufacturer to implement something similar, or hoping that Samsung releases it on Google Play, you can mimic it on your device today with a few simple steps. 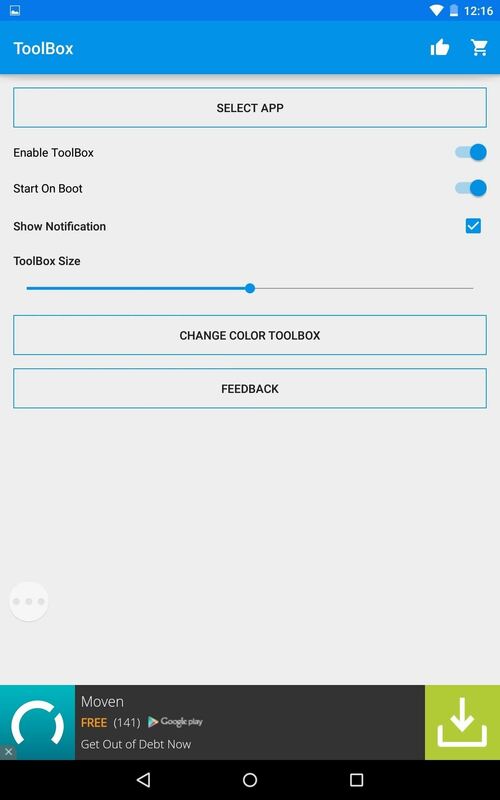 Samsung may never release Toolbox, but it doesn't matter because developer Chung Van Nguyen has made his own version. 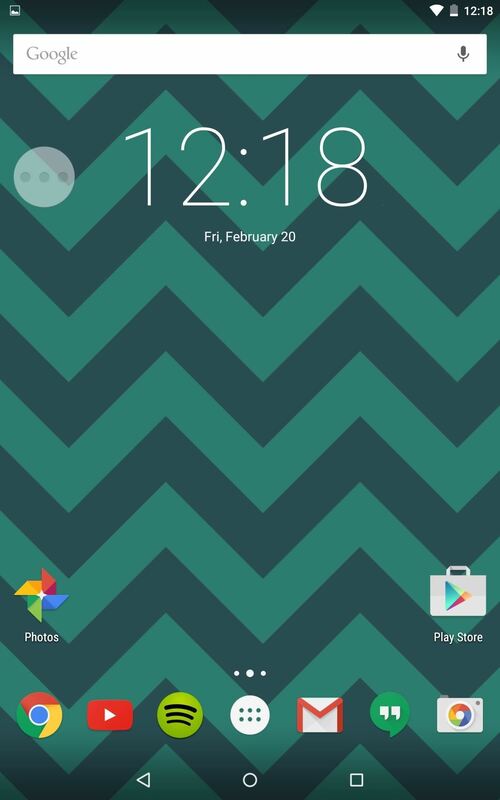 On your device, simply navigate to the Google Play Store and install ToolBox - Floating Window App. When you open the app, the first thing you'll want to do is enable ToolBox. Next, decide whether you want it to start on boot, then tap "Select App" to start filling up ToolBox with useful apps. Along with unlimited access to apps, ToolBox also comes stocked with great customization features. Using the slider, adjust the size of ToolBox to fit your specific device better. 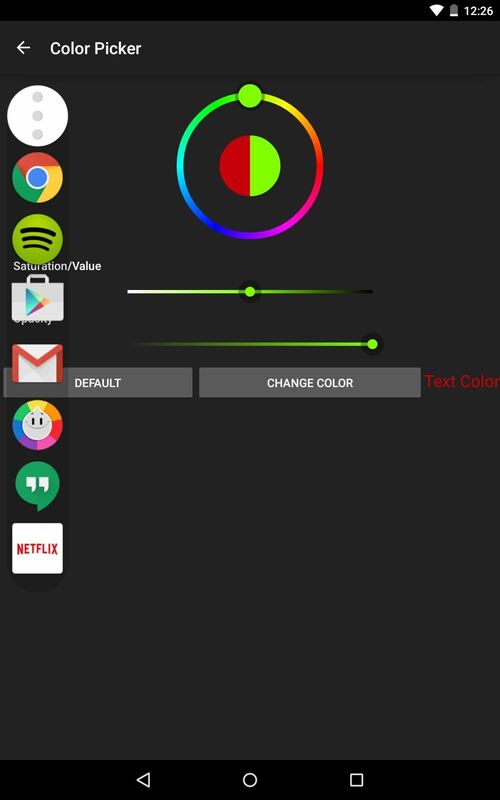 You can also edit the color of ToolBox to match any theme you have going. ToolBox is easily opened by tapping the floating toggle, which can be relocated to any part of your display. 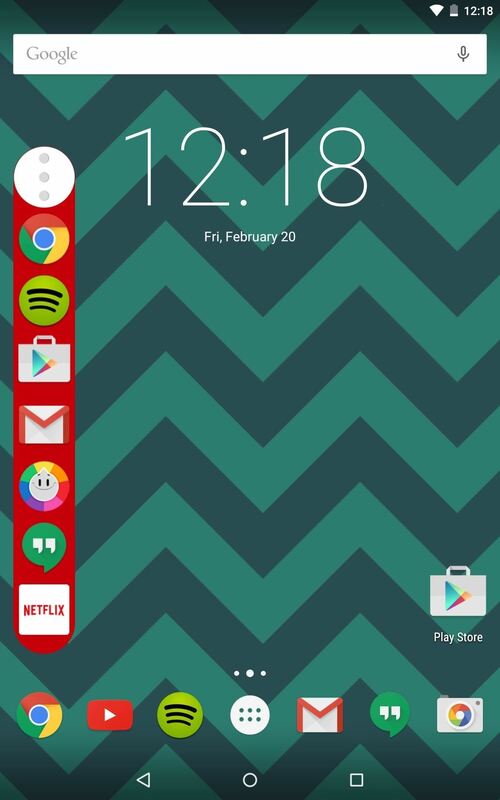 Also, tapping-and-holding on one of the apps in ToolBox will allow you to rearrange the order of your apps. The application is straightforward, but what I appreciate most is how simple the setup is; the dev presents everything in a clean and minimal fashion. What do you or your S5 buddies think of ToolBox? Share below! Make sure to subscribe to Gadget Hacks on Facebook, Google+, and Twitter to stay up to date on future Android tips. Google vs. Samsung: How Does the Galaxy S9+ Stack Up Against the Pixel 2XL?